Learn how to:Answer difficult questions confidentlySet clear limits for self-controlResolve and address a range of social interaction issuesThis revolutionary series, written by two child psychologists, provides the perfect platform to explore a broad range of family issues and questions that children have as they grow up and try to make sense of the world around them. 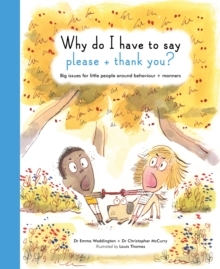 Each illustrated spread poses important, commonly-asked questions around behaviour and manners, such as "Why do I have to say 'please'? ", "Why must I share?" and "Why do I have to say 'sorry' - even if I'm not! ",which help little ones to discuss their feelings and understand others. 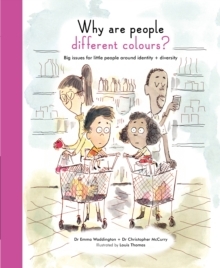 Includes explanations and advice for parents and carers throughout.